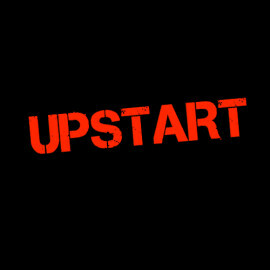 Upstart exists to create compelling and entertaining theatre which confronts the biggest questions facing the society we live in. We are currently the UK partner on PHONE HOME, a pan-European theatre project about migration and refugees. We are an Associate Company at Shoreditch Town Hall.